Reads 55-60MB/s...(tested with USB 3.0 memory card reader). Full S&Q recording from 1-60fps capabilities. 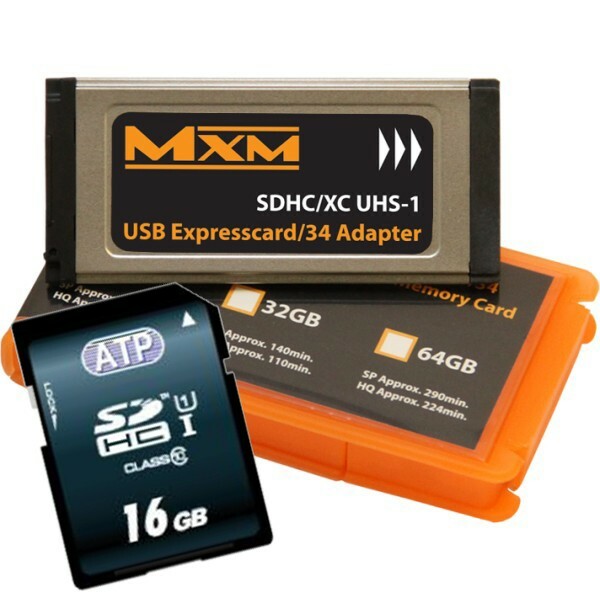 MXM adapters will not record in UDF file format on models (PMW100/160/200/500). Recording in FAT32 file format is available on all cameras. Note, transfer speed of memory card is governed by the host device. To acheive optimum speed USB 3.0 memory card reader is required.